Zara Itar Gira Do! The ULTIMATE Gulabo Sangeet Choreography! This Shaandaar song is sensational - who doesn’t want to dance to it? 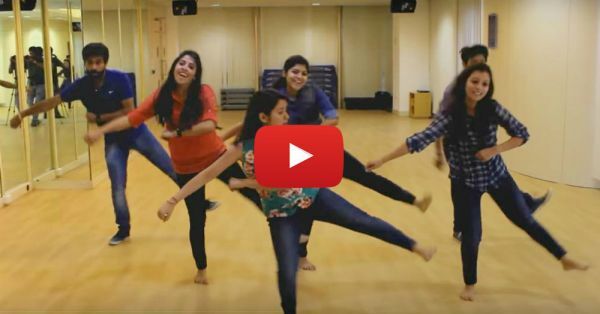 Which is why we love this Gulaabo sangeet choreography video. Your whole gang can dance on the sangeet night and wow the shaadi. Plus, the modern choreography moves by Chandigarh-based The Synergies make the dance really stand out. You’re welcome! :D PLUS: Subscribe to POPxo on YouTube for original videos + our favourite videos from around the web!